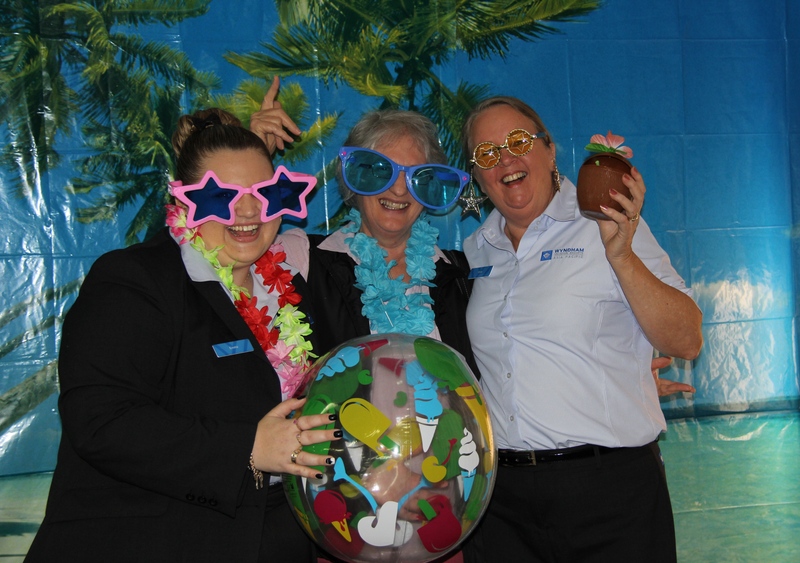 On Saturday an enthusiastic group of WorldMark South Pacific Club team members headed to Ipswich, Queensland, for the Ipswich Community Catch-up! Along with 100 Owners from in and around the local area, we all headed to the Ipswich RSL for a morning of learning the secrets of the Club, meeting other Owners and, of course, getting all the hints and tips so we can holiday better! It was a fun, learning filled morning, topped off with a sumptuous feast! Of course the staff all had so much fun – with a kids table for activities, pop-up photo booth for fun ‘holiday’ snaps, and great smiles – the morning was a great opportunity for us to meet Owners face-to-face and hear their holiday hopes, dreams and realities! If you have never been to an Owner Education session, be it face-to-face, or over the phone on a conference call – I really recommend it, and judging by the smiles and turnout in Ipswich, I think many other Owners will agree! Hear about upcoming resorts and their construction progress, learn about our fantastic online Owner community and pick up a copy of the latest Destinations Magazine. Owner Education is a great tool and resource for you to get the complete low down on how you can use what you already have access to, and have great holidays, year after year after year after year!